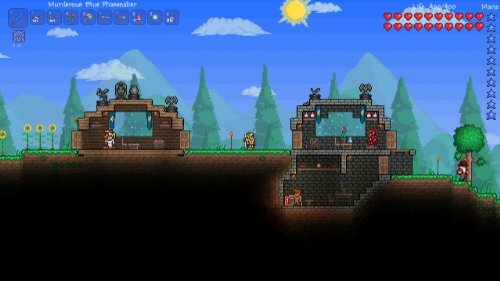 DescriptionTerraria is an action-adventure sandbox video game developed by Re-Logic. The game was initially released for Microsoft Windows in May 2011, and has since been released for various consoles, handhelds, and mobile devices. 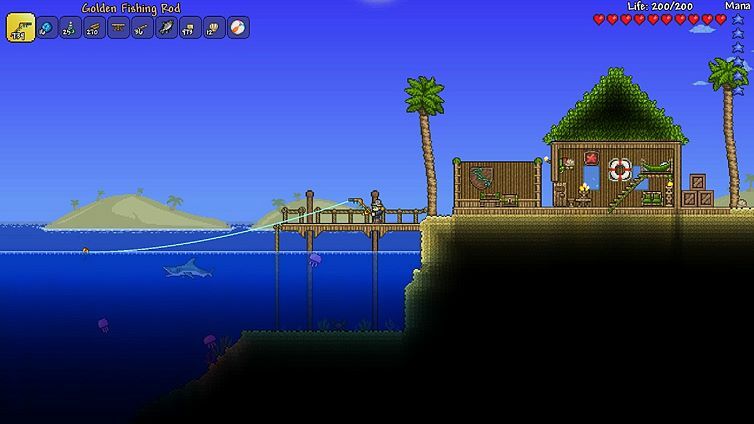 Terraria: The world is at your fingertips as you fight for survival, fortune, and glory. Delve deep into cavernous expanses, test your mettle in combat, or construct your own city - the choice is yours!